Each state department of transportation may submit a total of three entries (bonus points are allotted to states that submit three different projects–one per category). The same project cannot be entered in more than one category. NOTE: Photographs or diagrams must be submitted separately (not embedded into a presentation) with a minimum resolution of 300 dpi. It is important that these images be high quality to be used online and in marketing materials. We also are asking for descriptive photo captions for each photo. 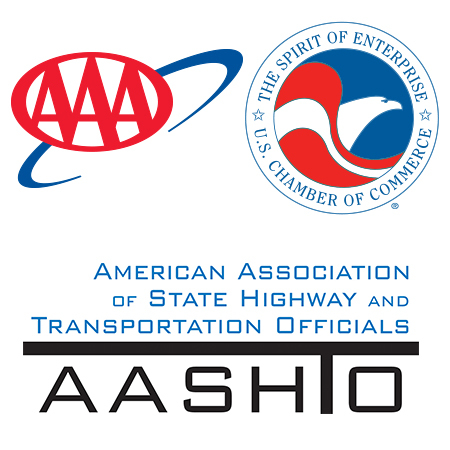 Direct any questions to Maggie Kasperski at mkasperski AT aashto.org or 202-624-3659.